automatic Stone Polishing Machine is the most advanced product of stone industry upgraded,Suitable for nonmetal sheet grinding and polishing, high brightness, low operating cost! Artificial quartz slab, artificial marble slab and more grinding stone slabs! Products quality upgrade,give you more profits! automatic Stone Polishing Machine effectively solve the Surface rough, uneven thickness, luminosity not high three question,greatly improve the products grade,give you more profits! automatic Stone Polishing Machine we manufacturing since 1992 year, in the past 24 years, our professional by countless stone processing factory choice and accepted! 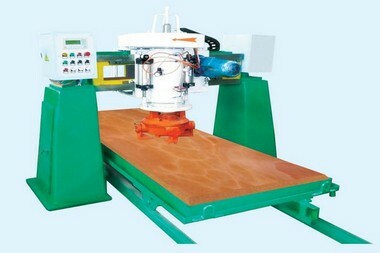 The control system of automatic Stone Polishing Machine adopts PLC terminal control with LCD touch screen terminal for parameter setting and fault prompts during operation.It is Operating speeds of plate conveying and crossbeam of polishing disc are controlled by frequency converer,the polishing width of stone slab are adjustable setting values. 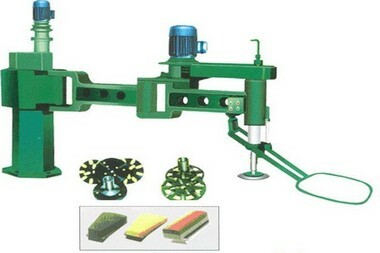 Our automatic Stone Polishing Machine is applicable to continuous grounding and polishing artificial quartz slab, artificial marble slab and more grinding stone slabs.utand automatic Stone Polishing Machine can also automatically identify the shape of tile,so that each polishing disc(polishing head)could automatically lift and lower according to the identified shape of tile,and conduct tracking records for tile polishing at the same time. 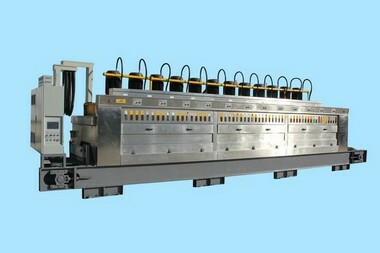 Q:How about utand automatic Stone Polishing Machine After-sale service? Q:How many process of stone slab grinding and Polishing? 5)polishing: this step is the most the place of key light, generally need to use (0.3 um) alumina mirror polishing powder (vitamin k - L30F) for processing, processing of stone material surface bright as a mirror, have certain mirror gloss (above 85 degrees). 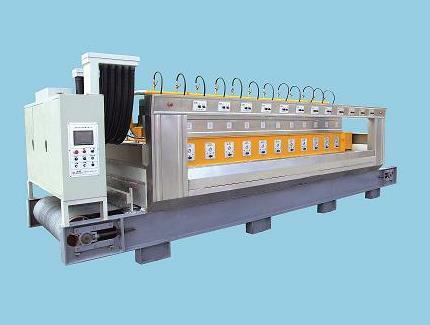 Q:How about the quality automatic Stone Polishing Machine? automatic Stone Polishing Machine by integrated & strict quality control in every aspect!